1 Color Black Fusion Sweatshirt with Name and Number Heat pressed on back. Fusion Graphix's Original Logo or Wing Logo are screen printed on front. Also included is your race number on the left sleeve and our "F" logo on the right sleeve. Please note on the "Customize" Tab, you are able to select our (?) 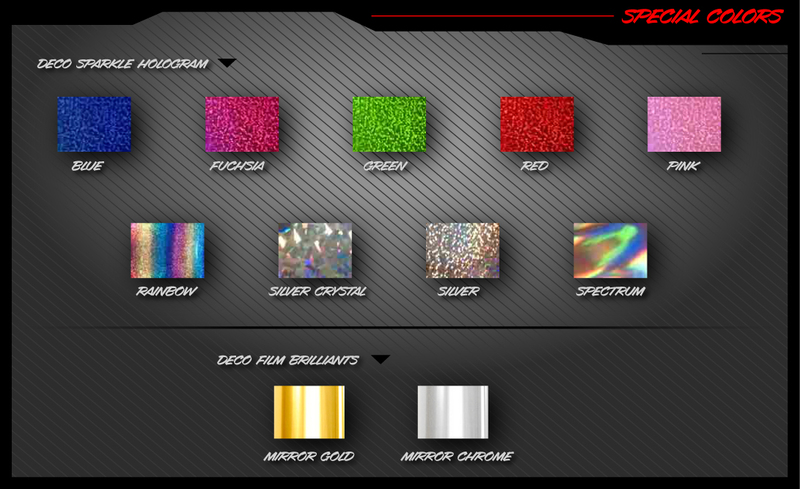 button to better understand and view our Special Colors' Chart as shown below. 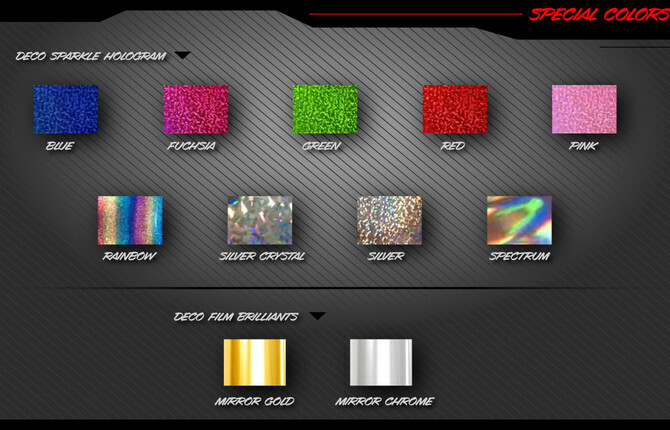 Please understand that these special colors are an additional fee. If ordered before 10am Pacific Time, your order will get completed and shipped same day. Otherwise your order will get completed and shipped next business day. Full Bike kits typically take 5-7 business days, Pre-Printed Backgrounds take 3-5 business days for production. Rush orders will be 1 business day if ordered before 10am. This is for production time NOT shipping time. If E-mail proof option is selected, add one business day for design if ordered after 10am. If ordered before 10am, a proof will be provided same day and if approved quickly we will do our best to still complete your order and ship the same day. Sales on All Rushed orders are FINAL. Copyright © 2019 Fusion Graphix. All Rights Reserved.